Reinvent Yourself. Learn to Code. Affordable, Accessible Tech Training for Women and Minorities. Need training? We've got you covered! 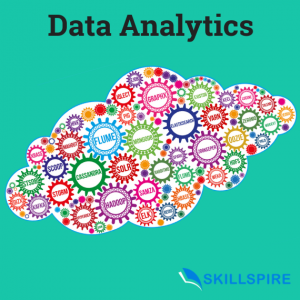 Skillspire does more than provide affordable, accessible training in Big Data, Internet Security, Software Testing, UX Design, and Mobile App and Front- and Back-end Web Development. We teach, coach, and mentor students from classroom to the first job to career advancement. Our instructors work in the industry, have real-world experience, and are committed to student success in the classroom and in their career. Skillspire’s training model was designed to serve underprivileged and overlooked candidates with aptitude and enthusiasm for IT industry careers: women, minorities, low-income students and professionals wanting to reinvent themselves. Skillful local tech talent is in high demand. The average salary for a Data Scientist is $120k. 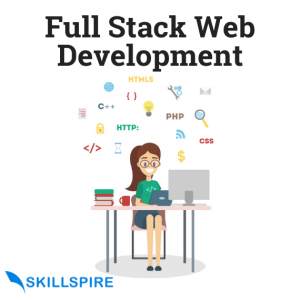 For a Full Stack Web Developer, it’s $100k. Motivated and passionate about training for a career in IT but not sure how to start that journey? Learn more about how you can “skill-up” with in-demand IT skills in a 12-16 week course. Part-time, evening or learn more about courses, career development training, and scholarship opportunities.